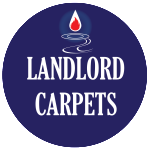 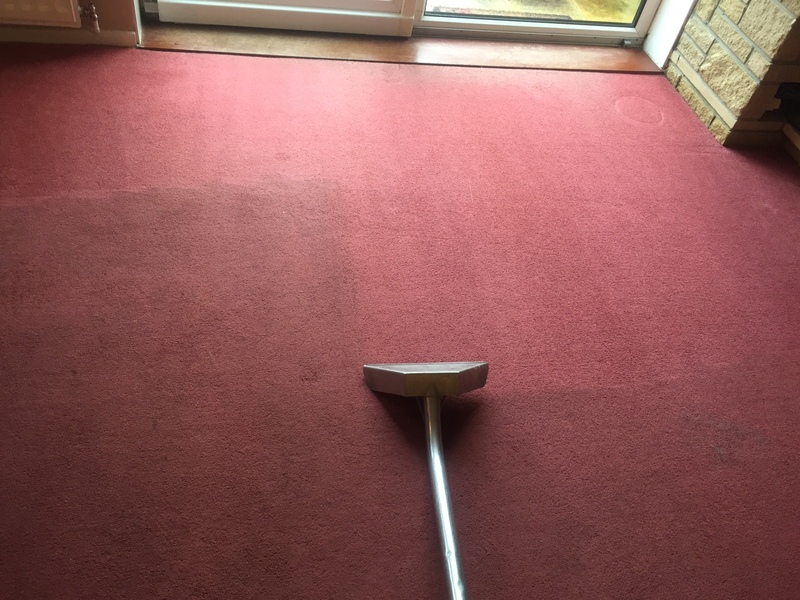 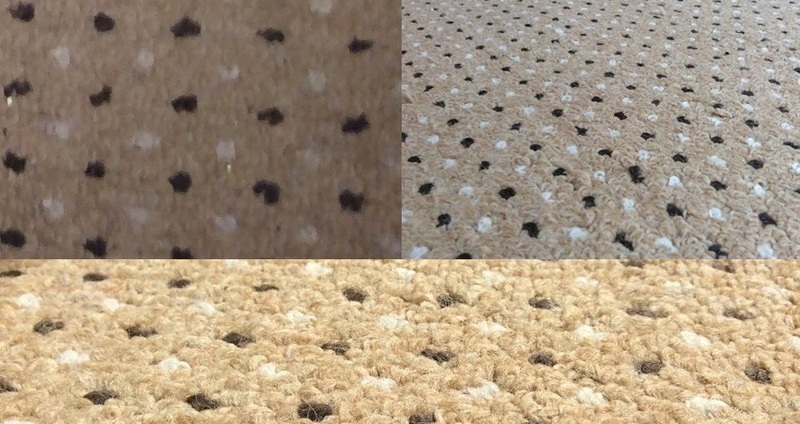 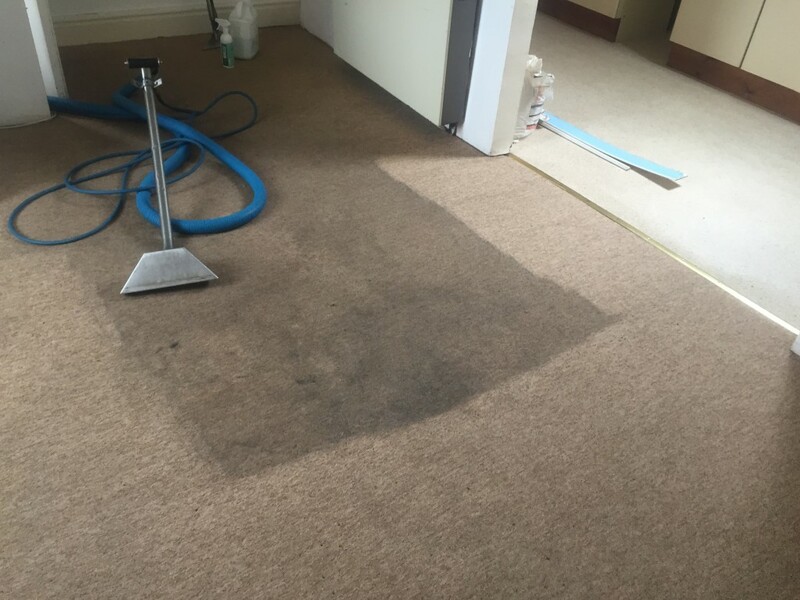 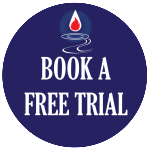 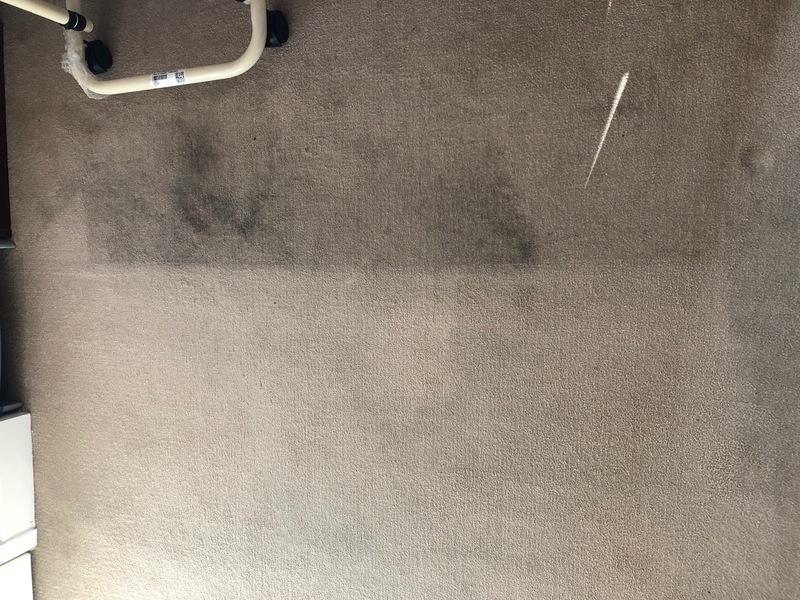 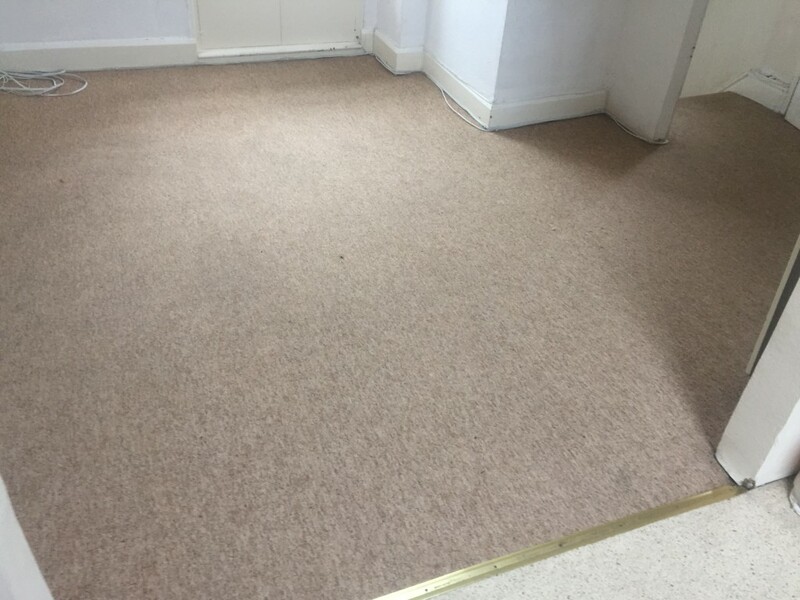 We don’t care how dirty the carpets are, we care that they are clean – send an enquiry via our Contact Form. 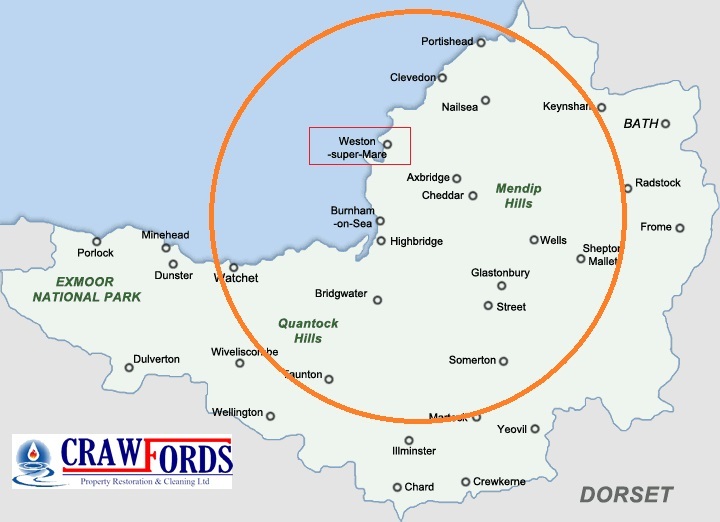 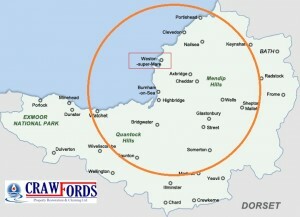 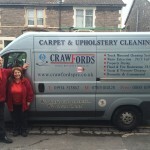 Crawfords staff are fully trained and insured. 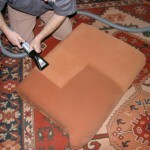 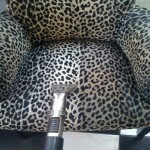 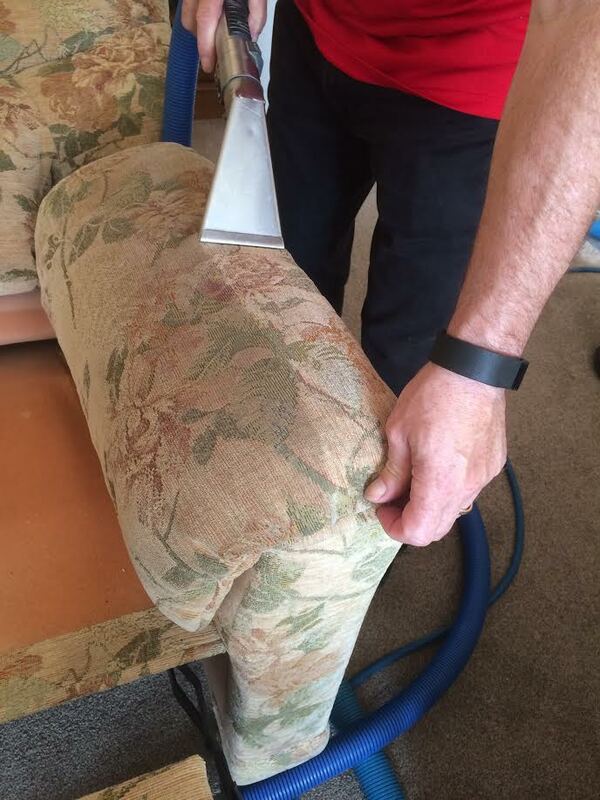 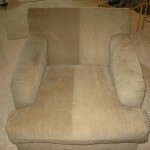 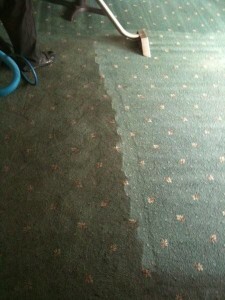 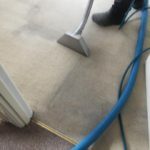 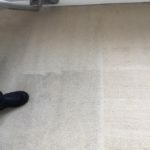 We have been cleaning Carpets & Upholstery for almost 10 years in Weston Super Mare and the Bristol Areas. 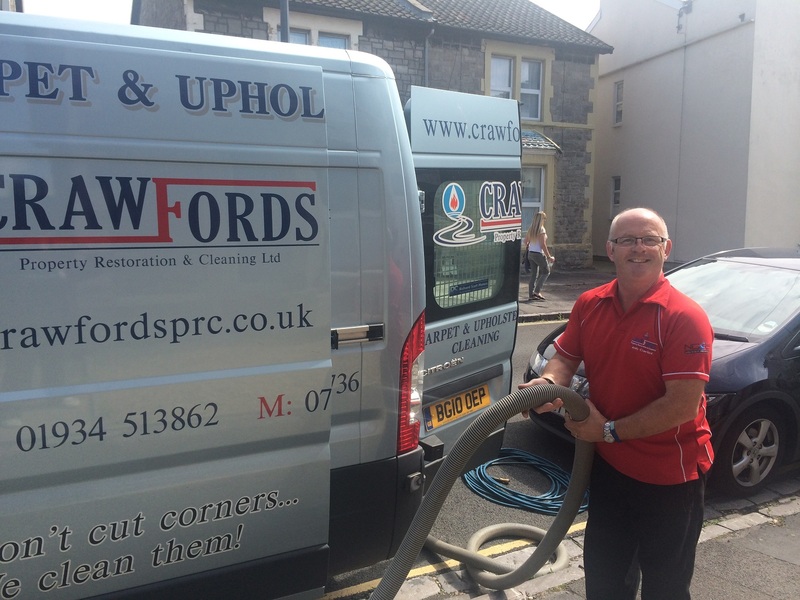 Andy is pictured here in August 2014 with his equipment and van at a local residential project which was a 3 storey Victorian town house in Weston-super-Mare. 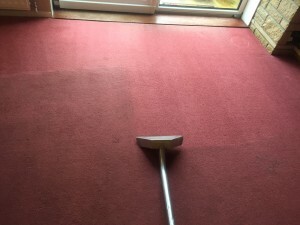 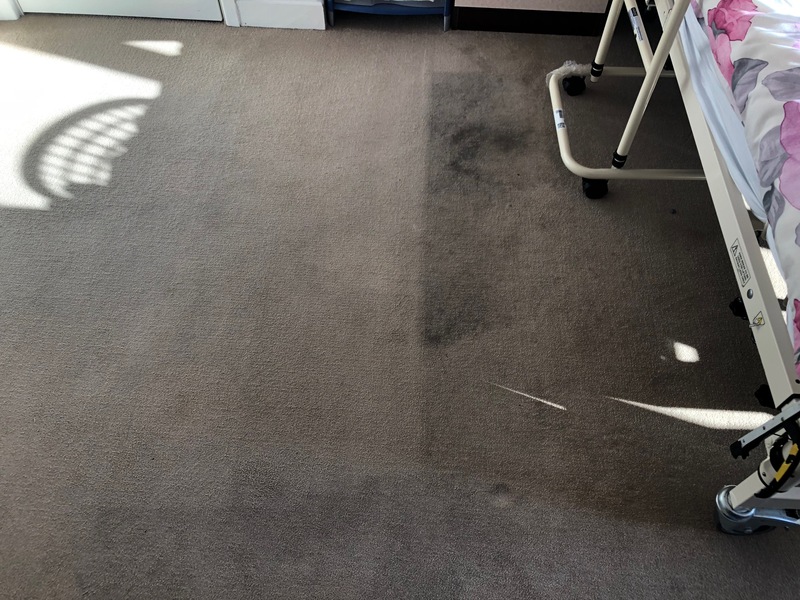 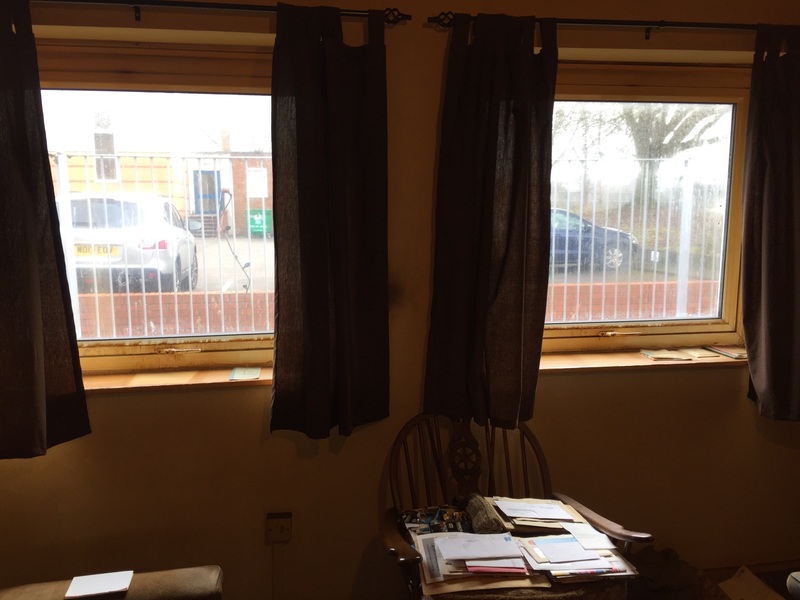 The carpets had never been steam cleaned and with 4 flights of stairs, a main walkway through 2 rooms and 3 landings the industrial equipment made light work, completing the whole project in 90 minutes. 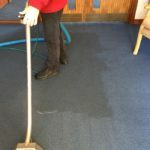 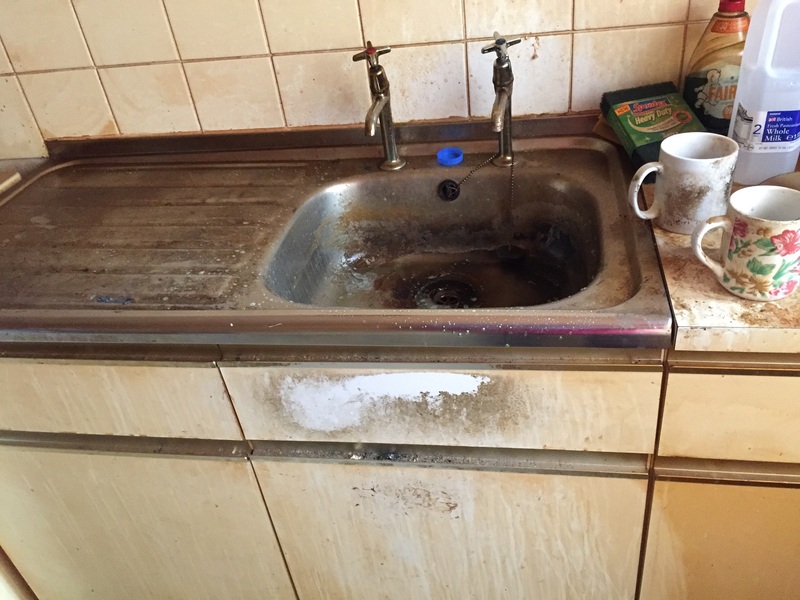 Karon and Andy work as a team, with the pipes pumping out clean water steam, with particularly bad areas hand sprayed with a cleaning solution that’s safe for pets and people. 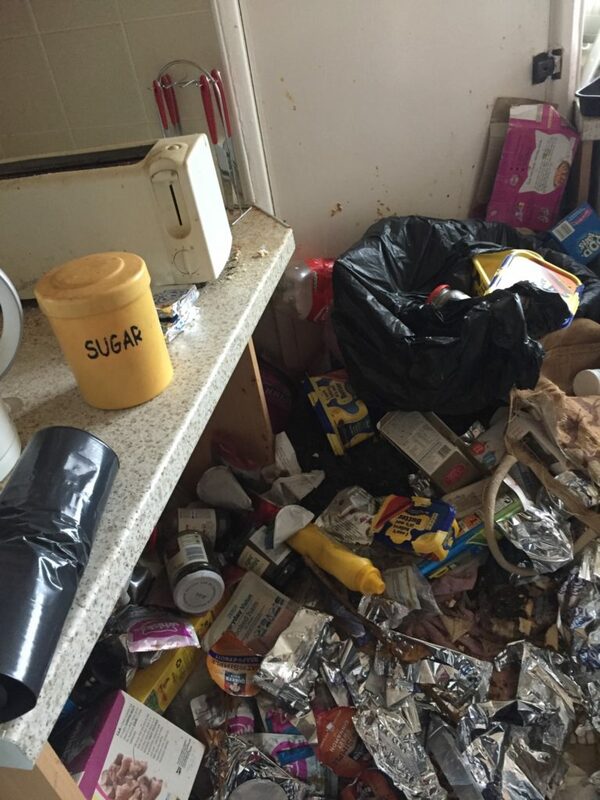 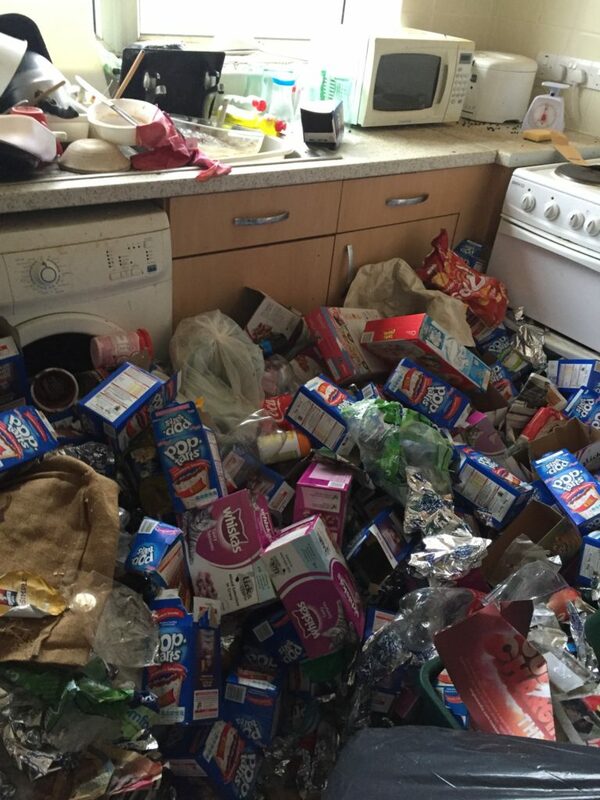 It’s this kind of dedication to every spot and corner of a room that provides CrawfordsPRC with their reputation. 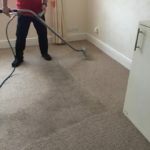 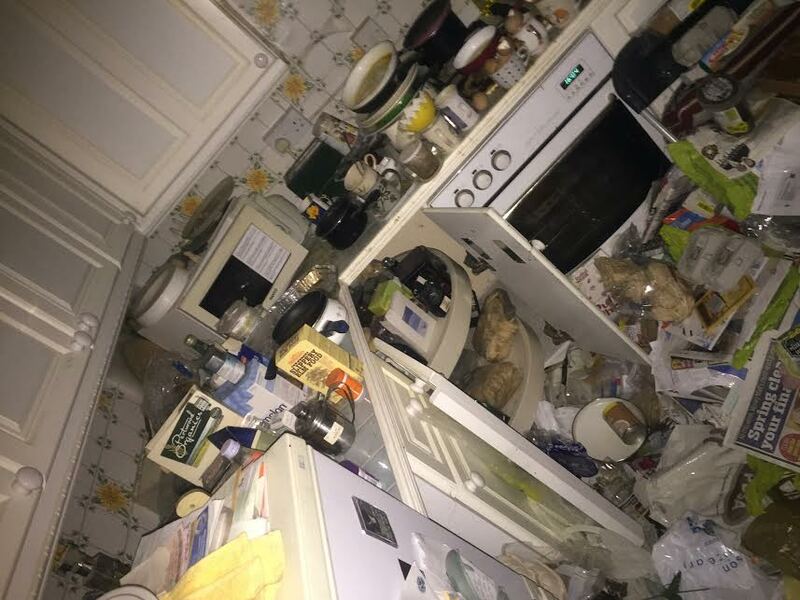 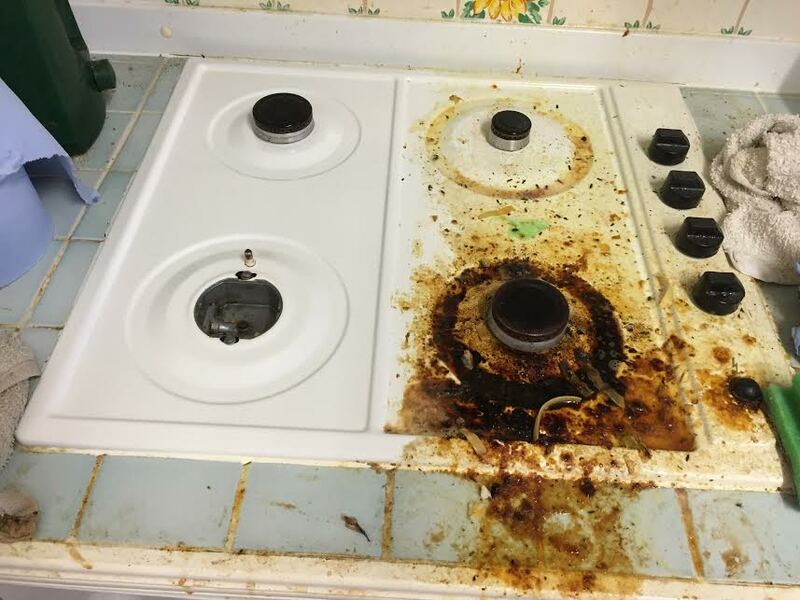 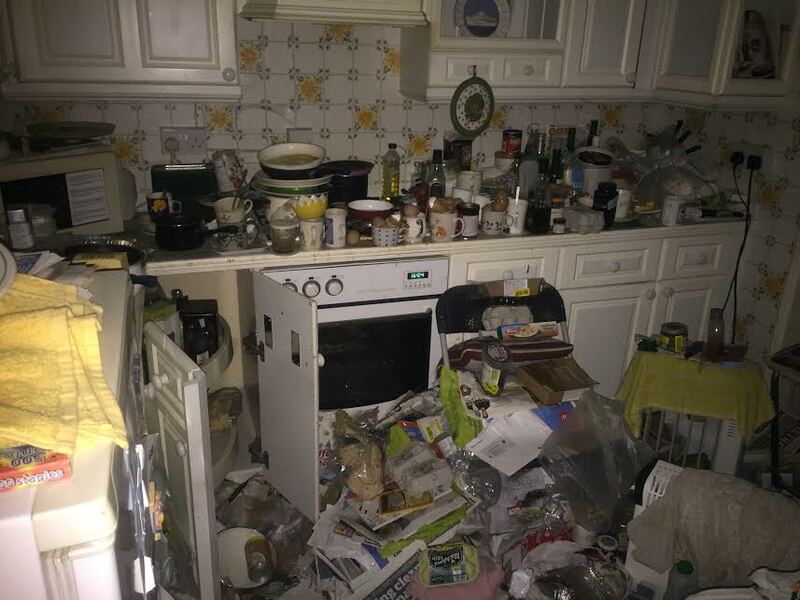 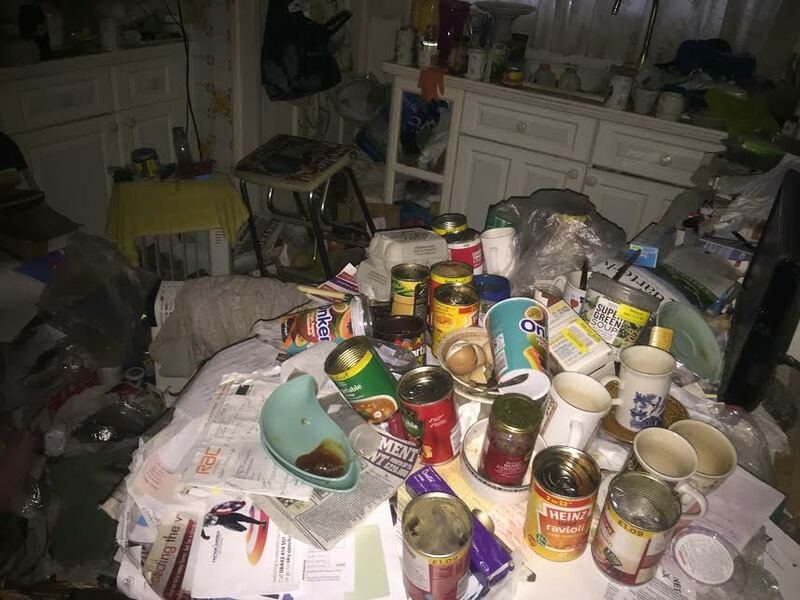 Somerset Areas: Avon and Somerset – Bristol Taunton, Bath, Weston-super-Mare, Yeovil, Bridgwater and throughout the South West UK.